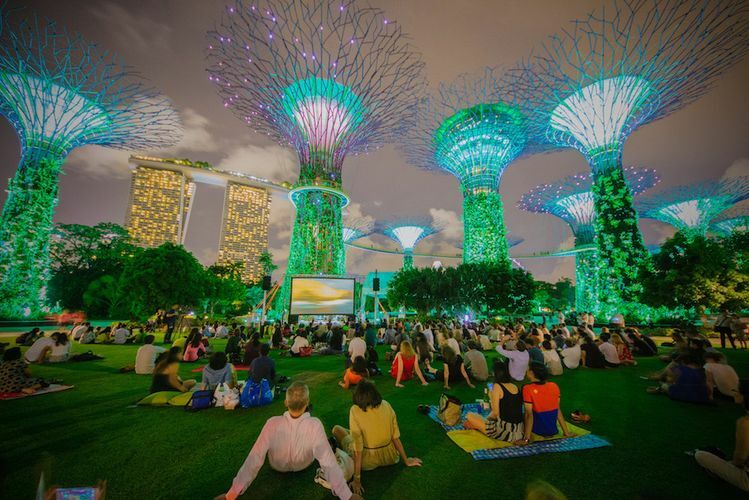 A first this year, the 29th Singapore International Film Festival (SGIFF) partners with Gardens by the Bay to host two free outdoor screenings as part of the celebration of storytelling through cinema, in the lead up to the Festival in November. The inaugural Moonlight Cinema series begins with My Girl (USA,1991) and My Girl (Thailand, 2003)—two coming-of-age films set in the time of childhood with the blossoming of first crushes. The films’ soundtracks have also gained popularity and become part of the cultural fabric of their times.